VIDEO PREMIERE: Hong Kong Alternative Rockers Seasons For Change Debut "Anchor"
MISERY is highlighted by the gripping singles “Ivy (Doomsday)” and “Feels Like I’m Dying,” the cinematic videos for which mark the first two chapters of a three-part short film written and directed by Birch. Head over to the band’s Facebook page to see a trailer shared today for the final part, which will debut in the near future. 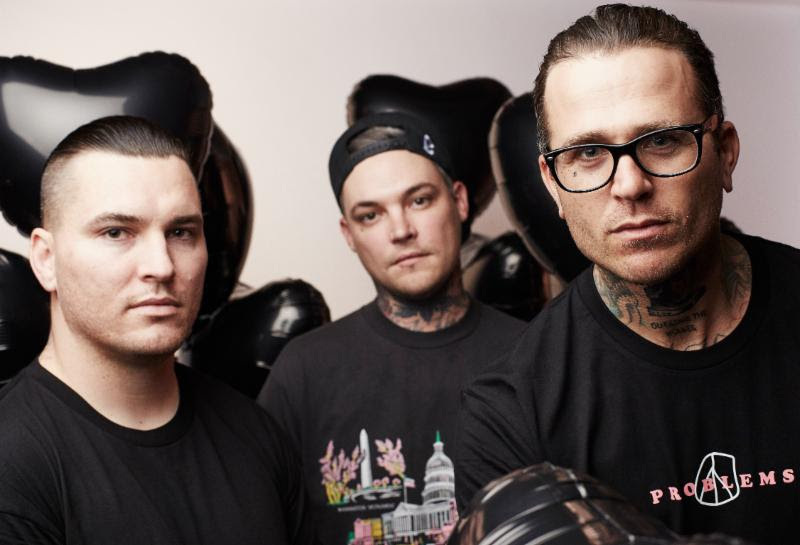 Having just completed a U.S. run on the final Vans Warped Tour 2018, The Amity Affliction head to Europe this Autumn for a headline tour stopping off in Germany, the United Kingdom, France, Switzerland, Austria, Denmark, Norway, and Belgium. For complete details and ticket information, please visit www.theamityaffliction.net/tour. Recorded earlier this year in Baltimore, MD with producer Matt Squire (Panic! 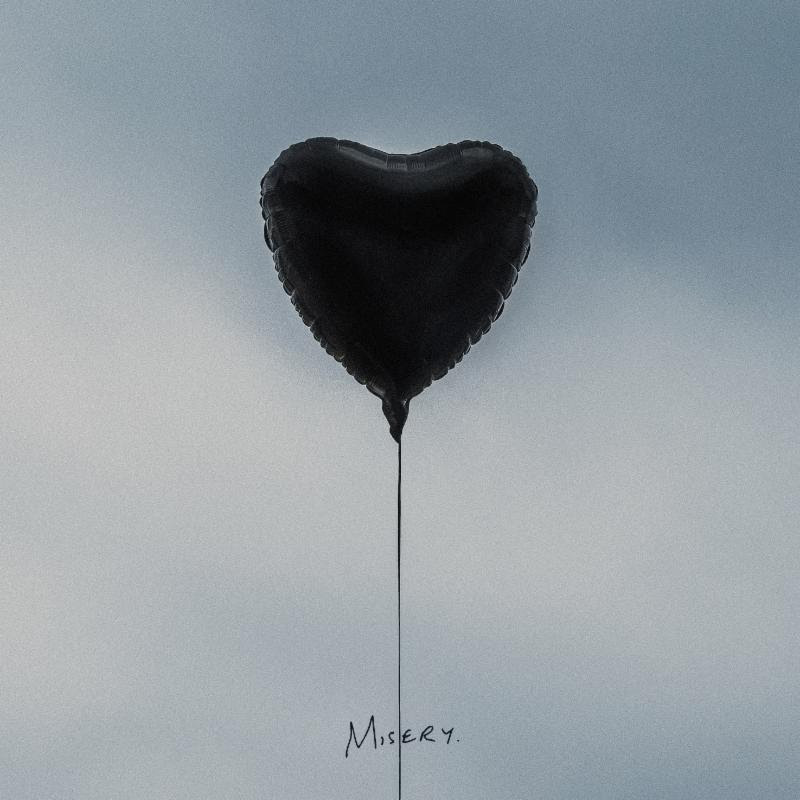 At The Disco, Ariana Grande, Underoath), MISERY is the long-awaited follow-up to The Amity Affliction’s acclaimed fifth studio album, THIS COULD BE HEARTBREAK. That LP made a spectacular chart debut upon its 2016 arrival, entering among the top 30 on the U.S. SoundScan/Billboard 200 while also charting at #1 in their native Australia – The Amity Affliction’s third consecutive time topping the ARIA Album Chart.